Picture from a story I did for the Observer Magazine five years ago, about Masai in Tanzania being forcibly evicted so that tour operators can turn their homelands into ‘nature refuges’ for holiday makers. This image, which I hadn’t seen in a while, landed back in my inbox this week, when Alex Renton, the journalist I did this story with, emailed about a possible return. 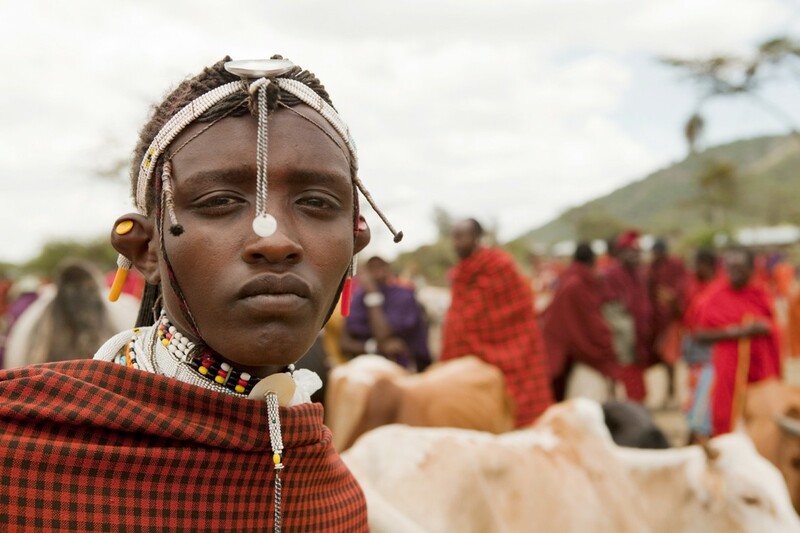 I wish it was to document a happy ending, but it looks like the Tanzanian government is reneging on recent promises to let the Masai keep their land.